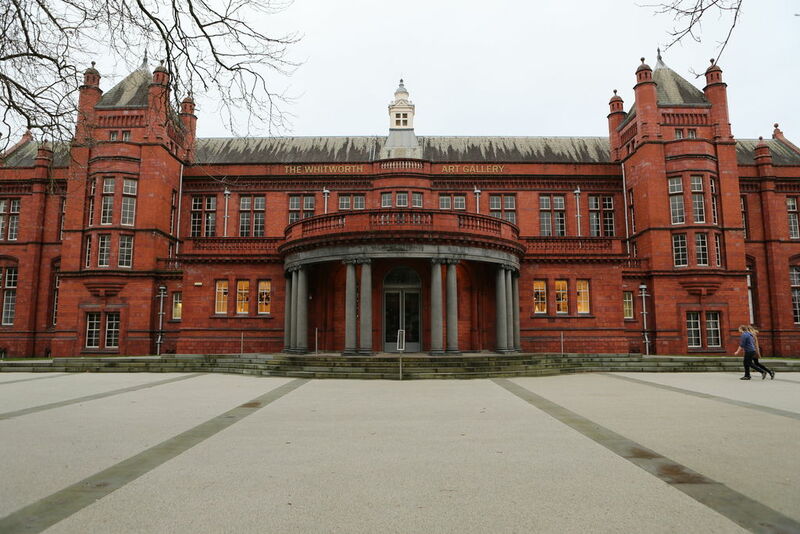 Housed in a red-brick building (1910) of the Manchester University campus, the institution has undergone major renovation work and now has a new glass and steel wing. Collections of old paper and textiles, Pre-Raphaelite paintings, satirical etchings by Gillray and Cruikshank. Sculptures by Barbara Hepworth and Henry Moore are among the pieces on show.